Usually bizarre tech is about futuristic science that is still a while from being realised and tonnes of money is plugged in for research and everything at the very bottom of it is still in methodology stage. But have no fear when it comes to Apple. The company is known to be legends of breakthrough innovation and technology, and this was proved successfully at their annual launch! 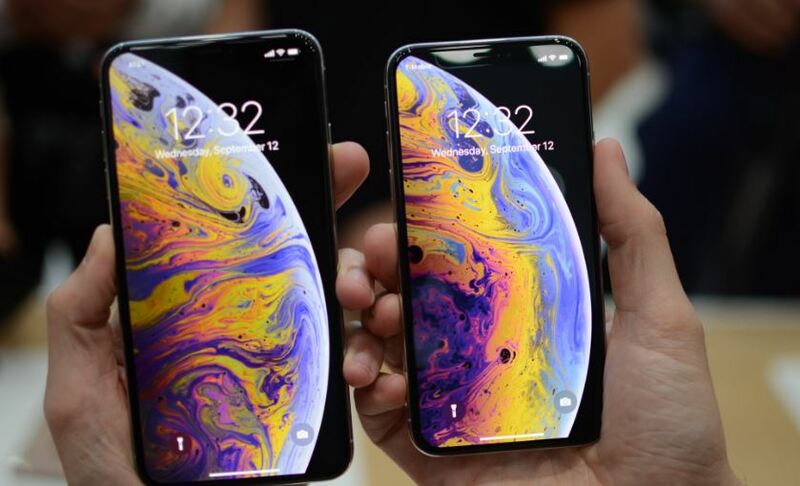 The highlight of the event was supposedly to be the launch of iPhoneXS, iPhoneXSMax, iPhoneXR – but the event and the night was taken away by a technological advancement that took our breath away. The big news? 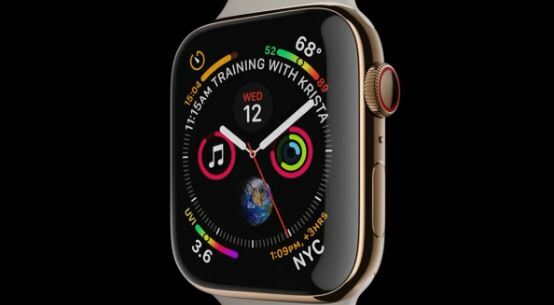 The Apple Watch now comes with an electrocardiogram! Pause for gasp! 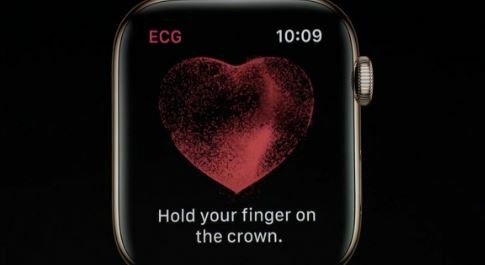 Apple Watch Series 4 comes with an inbuilt application helps you take an ECG in 30 seconds and send your reports to your doctor. The watch also detects irregular heartbeat and rhythm and sends out an alert. The other wow factor in Series 4 is a fall detection app that knows when the user slips or trips and if immobile they sent out an sos alert to their emergency contact. Along with this, of course the Apple Watch has a more dynamic watch face, and a better cellular reception! Now it’s time for the most awaited of all technological announcement – the iPhones. 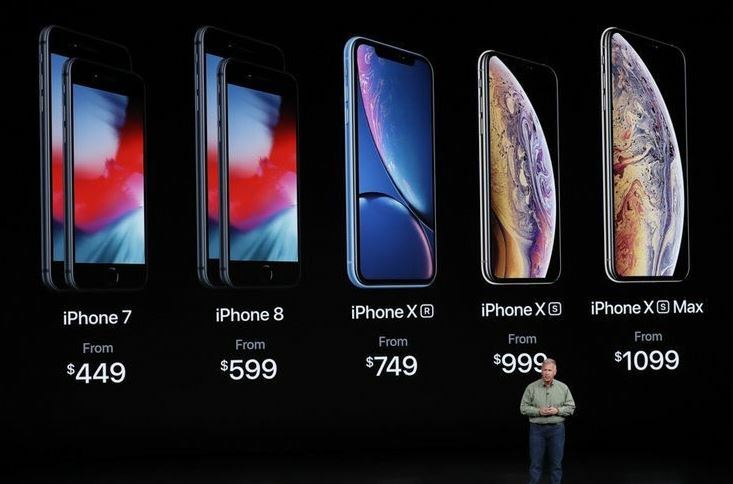 Introduced as the most advanced iPhone of all time (and beautiful), the iPhoneXS was launched amid crazy speculations. More durable, liquid proof, and with 512gb internal storage space – this phone and it’s bigger version iPhoneXSMax are all set to change the smartphone game! Of course the one really crazy advancement in this has been that the bigger better camera now lets you change depth of field AFTER the picture has been taken. 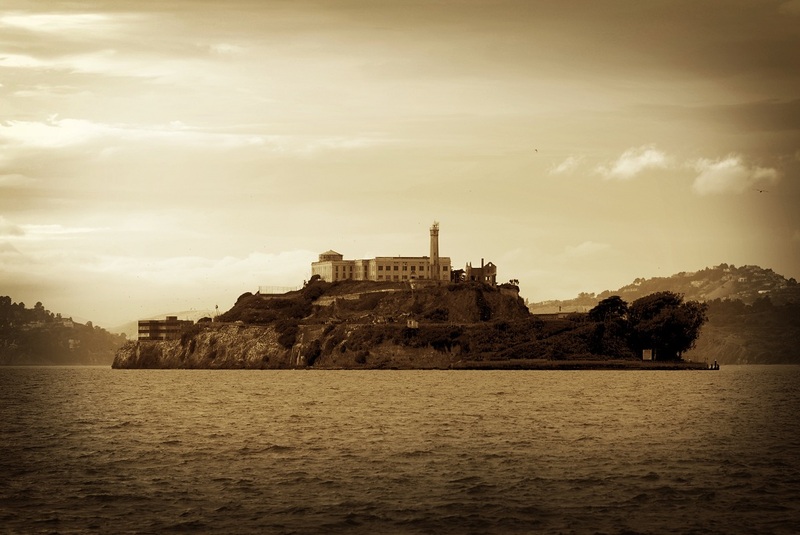 No we aren’t kidding, and yes this had us shocked as well! So much so that the fanfare continued well after dual sim on iPhone was launched. Now we know what you are thinking, because Apple is a little late to that party, but something about their way of announcing- that makes all the difference. 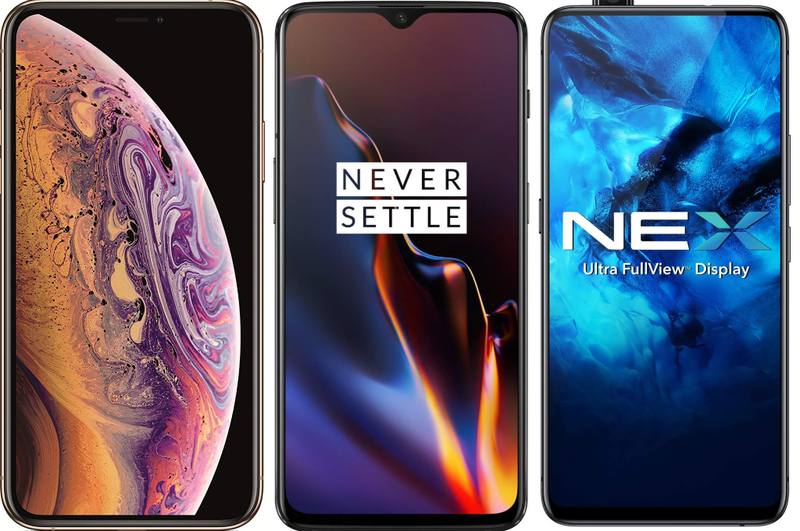 Lastly, this phone comes with the largest LCD in any other smartphone, and makes way for something that Apple has nicknamed as Liquid Retina Display that apparently provides a resolution of 1792*828 and a pixel density of 328 pixels per inch! We surely can’t wait for the India launch which is on October 19th, and from the crazy prices you better start saving now! You Will Never Believe What BIG B Sent To Taapsee and Vicky!